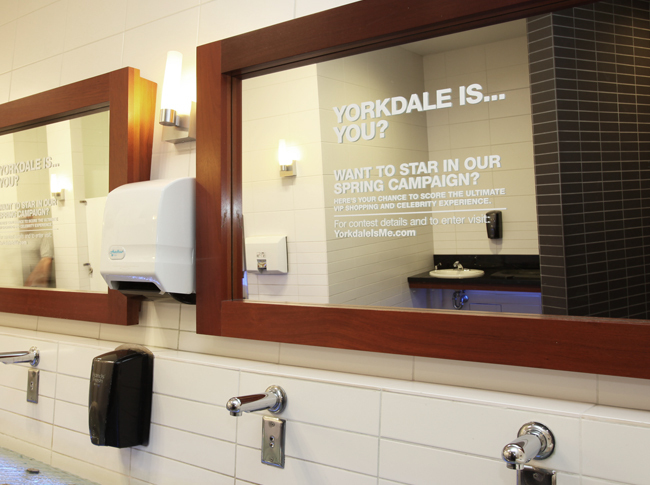 Unlike previous campaigns for the shopping centre, Yorkdale Is Me was developed with more emphasis on the customer. 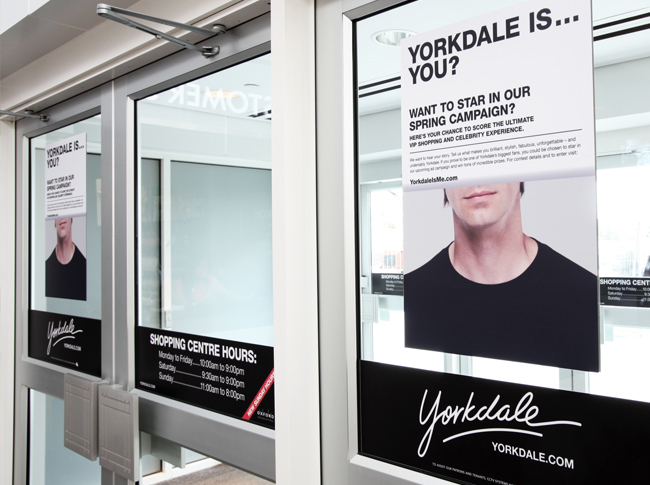 Built around a contest, it was designed to find 10 customers that personify the Yorkdale style and spirit. It included a teaser campaign, an in-mall casting photoshoot, and online and mobile voting, all supported by social media. The winners were featured in Yorkdale’s outdoor campaign for spring 2010.